The Easter Rising was arguably the most important event in Irish history. 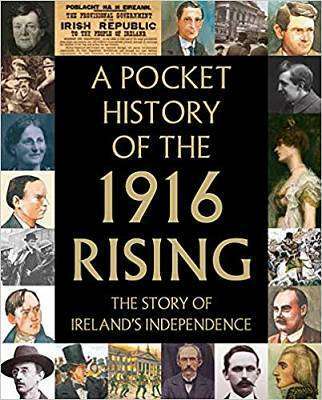 It was an armed insurrection that occurred mainly in Dublin during Easter Week, 1916, mounted by Irish republicans intent on ending British rule in Ireland and establishing an independent Irish Republic. While not immediately successful, its consequences changed the course of Irish history forever. This book explains what happened in the years before and after the Rising, as well as providing an exciting day-by-day account of the events themselves, and biographies of the leading figures.